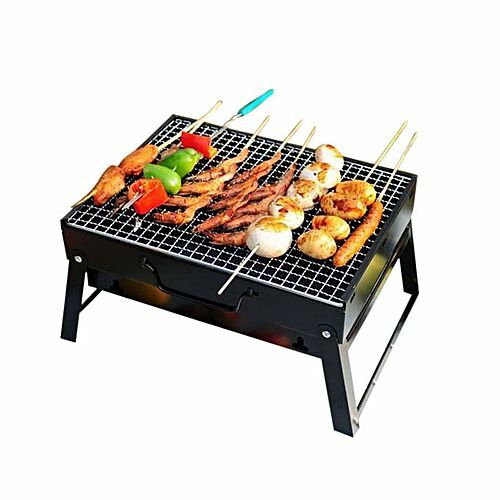 What we have here to offer is a mini version of BBQ Grill. You could grill or fry your favourite BBQ food. You could fry your rice grill chicken and lamb and cook your eggs at the same time.